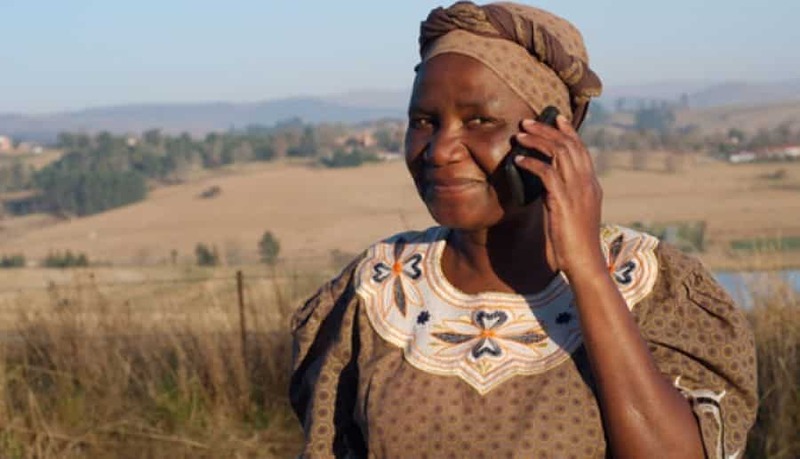 Financial intelligence Specialist, Precious Santana, agreed with GFI that financial inclusion is increasing in Zimbabwe, accelerated by cellphones but noted gender gaps still remaining unaddressed. “Cellphones are bringing thousands of people into the formal financial system in the country, but women are still missing out,” she said. Santana added that unequal opportunities, plus laws and regulations that put an additional barricade on women’s ability to open a simple bank account are widening the gender gap in financial inclusion in Zimbabwe and other African countries. According to the World Bank Group – a unique global partnership fighting poverty worldwide through sustainable solutions, 37 percent of women in Africa have a bank account, compared to 48 percent of men. The Global Financial Index 2017 also claims that 56 percent of all global unbanked adults are women, and in Sub-Saharan Africa, the gender gap stands at nine percentage point. “Sadly, this gap between men and women in developing economies remains unchanged since 2011,” noted the World Bank Group. To close the gap in Zimbabwe, media practitioner, Bornwell Matowa, says there is need to upscale the number of girls and women who own and use cellphones. “The government should do more to make sure mobile ownership grows if the country is to be at par with South Africa, where account ownership is equal for men and women,” he said. As for Information Technology whiz, Maria Tomondo, the country has to loosen the complicated web that girls and women still face in their daily lives. “One way is to remove laws that hold women back,” she said, adding that these laws restrain women’s access to, as well as use of financial services. Knowledge and information expert, Martha Munyoro Katsi, believes focus should be on increasing financial literacy among girls and women. “This will not only improve their reading and/or writing skills; it will teach girls and women how to open an account, use a transaction account, how to budget money, as well as how to save,” she said. Economist, Tinashe Kaduwo, applauds Zimbabwe for improving financial inclusion to women with the setting up of the Zimbabwe Women Microfinance Bank, but believes concrete steps are needed to enhance women’s full financial inclusion and empowerment in order to narrow the economic gender gap and foster sustainable development. He also urged policy makers to focus on other demographic trends apart from gender. “Not counting gender, gaps also exist across other demographics, with account ownership lower among poorer, younger and out-of-work groups,” Kaduwo said. For Information Technology expert, Chiedza Makoni, embracing digital financial services cannot only close the gender gap, but also reduce all forms of inequalities in financial inclusion. She added that some of the unbanked people in Zimbabwe are obviously women and girls with cellphones and therefore urged policy makers to digitise payments as an avenue of increasing financial inclusion in the country.